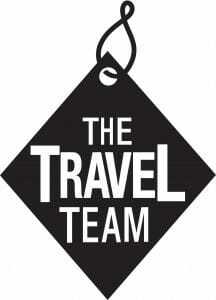 The Travel Team has been established in the market town of Brampton in Cumbria for over 30 years. Whatever the destination or budget for your next trip away, we are confident that we can find you the best solution to your individual travel requirements. 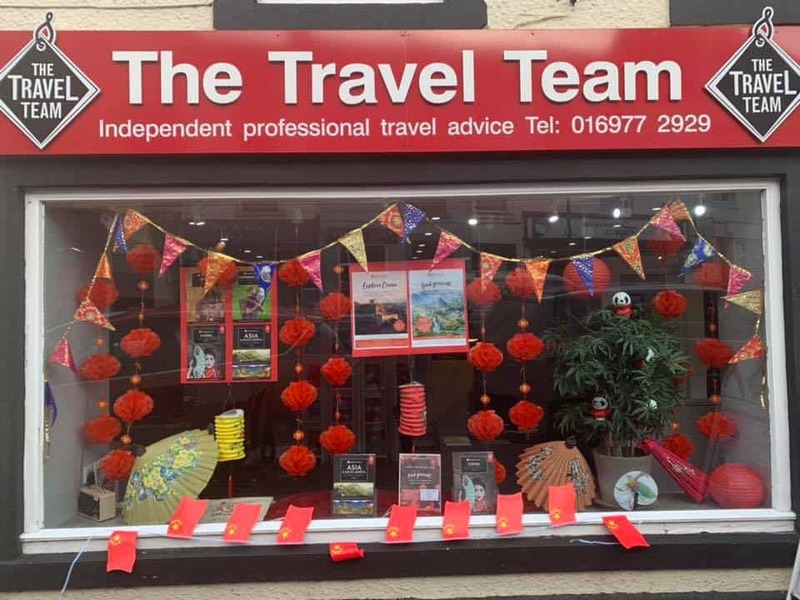 As an ABTA independent travel agency we can offer you a huge choice of holidays including a fantastic range of specialist products for those that are looking for something a bit different. 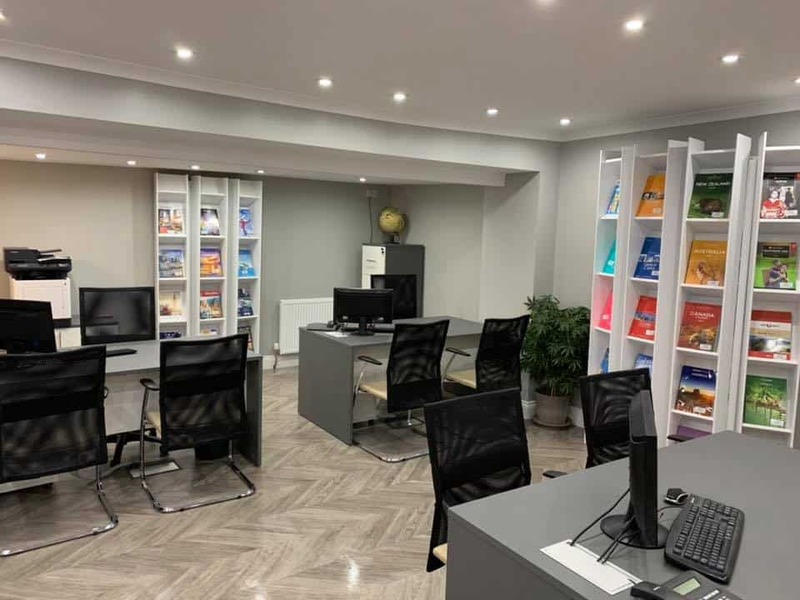 Together with a professional service from our knowledgeable and friendly team we are confident you will appreciate our high standards of customer service.